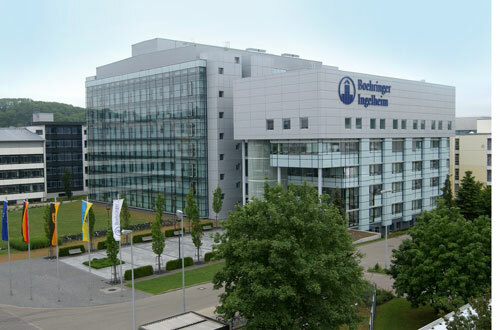 Boehringer Ingelheim has chalked up a clinical success from its push into immunology R&D, with interleukin-36 receptor inhibitor BI 655130 showing its worth in a rare form of psoriasis. In a phase 1 study, a single intravenous dose of the first-in-class antibody was able to clear skin lesion in five of seven patients with generalised pustular psoriasis (GPP) attacks after one week, and in all subjects by week four. GPP is a rare and potentially life-threatening form of pustular psoriasis that can sometime cause skin lesions across a large proportion of the body and also tends to be accompanied by fever and malaise. In severe cases it can cause organ failure and serious infections. At the moment, patients need to be admitted to hospital for both topical and systemic drug treatment, including potent immunosuppressants, anti-TNF drugs to tackle inflammation and antibiotics to prevent infection, so a targeted treatment that could resolve symptoms quickly would represent a big advance in therapy. The phase 1 data with BI 655130 have just been published as a letter in the New England Journal of Medicine (NEJM), and the results show that the average improvement in patients’ skin lesions was close to 80% at week four and was maintained until the end of the study at week 20. Further clinical investigation will be needed to determine the “clinical efficacy, duration of effect, and adverse events associated with the drug,” say the authors. For Boehringer, the successful study in GPP bodes well for BI 655130’s potential in other immune diseases, including more common indications including inflammatory bowel disease. 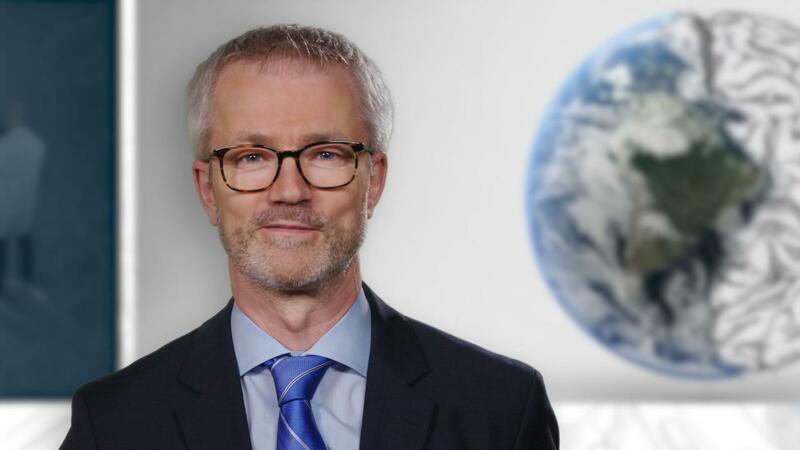 “We are one of the first companies to focus on targeting IL-36 in dermatology,” said the privatey-held German company’s head of CNS and immunology R&D, Jan Poth. “Due to its potential, we are moving to the next phase of clinical trials, involving larger numbers of patients with GPP,” he added. Other companies looking at IL-36 as a target include US biotech AnaptysBio, which has ANB019 in phase 2 testing in GPP and PPP with results due later this year.